Medium size unshelled snails. 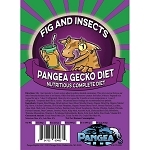 Ideal for skinks, turtles, monitors, and tegus. 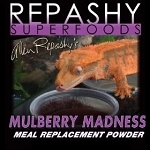 Also great for box turtles. 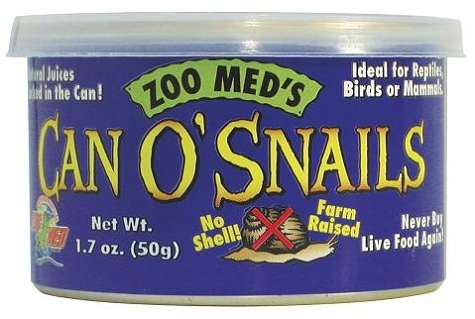 25-30 snails per can. This food can be kept for about one week in the refrigerator.